2. 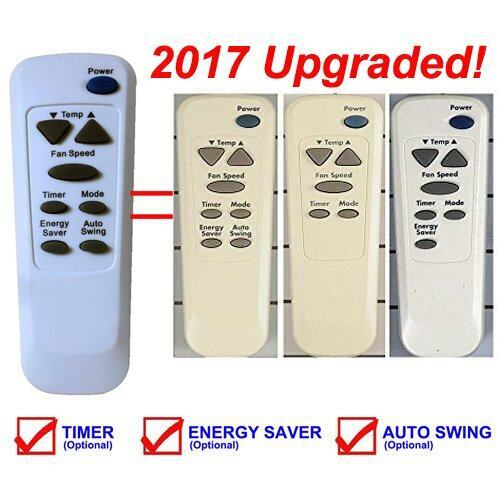 This replacement has LG basic functions: POWER/ TEMP/ FAN SPEED/ TIMER(Optional)/ MODE/ ENERGY SAVER(Optional)/ AUTO SWING(Optional). 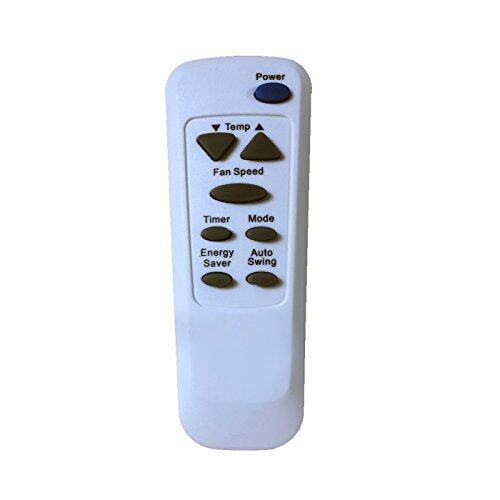 The optional functions are only available when your air conditioner has these functions.